Farmina Pet Foods has launched an exciting NEW collection of foods for dogs & cats featuring Quinoa. 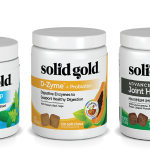 These functional food formulas address specific health concerns including, digestion, skin & coat, weight management and urinary health. In addition, Farmina has expanded the successful Pumpkin Line for dogs, with Pumpkin formulas now available for your favorite felines! Farmina’s new Quinoa line of dog and cat food seeks to resolve common ailments with simple nutrition. Farmina has expanded on the success of pumpkin for dogs with a new selection for cats. N&D Quinoa and Pumpkin for Cats join Farmina’s existing lines of Grain Free, Pumpkin & Ancestral Grain Foods for dogs & cats. We welcome your questions to determine if Farmina Natural & Delicious Pet Foods might be a good fit for your store. 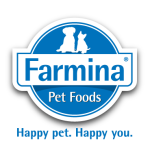 Farmina Natural & Delicious is an Italian product designed and developed to be naturally appropriate to the metabolism and to the palatability of dogs and cats. 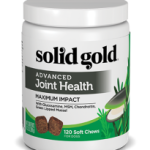 Providing quality and formulas to promote a healthy pets and prevent disease, such as obesity and diabetes. 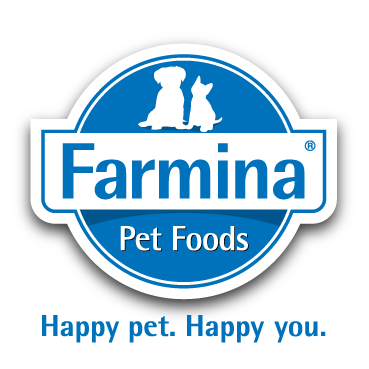 Find Farmina Pet Food at your favorite Northland Retailer.